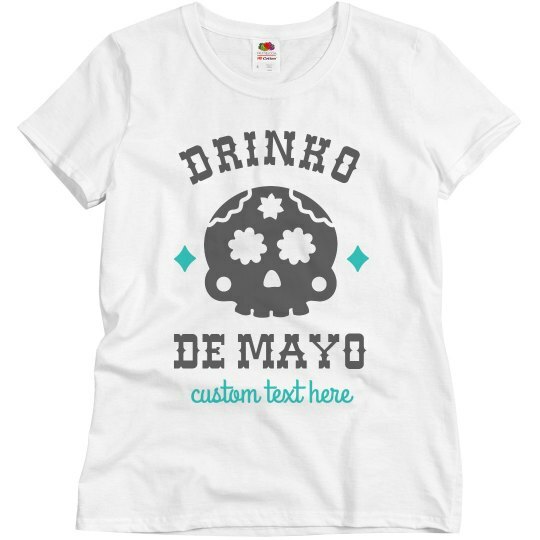 Drinko De Mayo Funny Custom Tee! 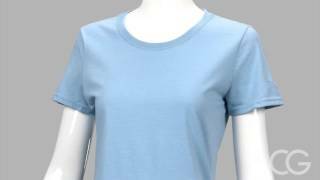 Kick off the festivities this may with your own personally designed t-shirt. The cute skull and diamonds are perfect for bar crawling this Cinco de Mayo. Plus you can add your own words to stand out in the crowd.